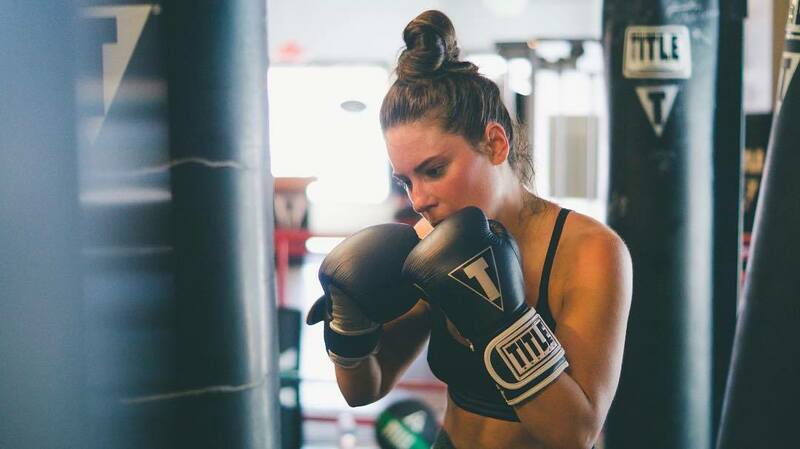 The chance to focus on an intention, release stress, and challenge your coordination all while getting a killer workout is putting boxing in the same realm of popularity as yoga. And TITLE Boxing Club is riding this wave. They've announced their plan to open 18 (!) 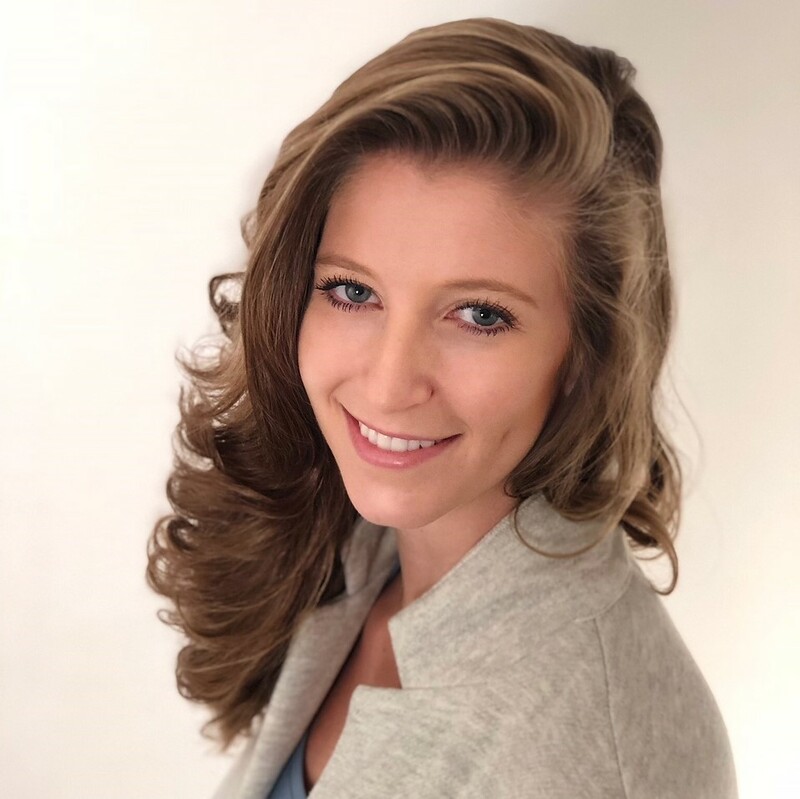 new studios in the Seattle area. Looks like their original location in Greenwood is about to have a few new partners to spar with. TITLE Boxing Club is a premium fitness studio with boxing and kickboxing classes that bring the heat and call to the inner warrior in us all. Just a few rounds with them and we know you’ll be feeling the burn. But what we love about TITLE is that YOU are your only competitor. You’ll only be throwing punches at a heavy bag and reap all the benefits of an intense workout without any impact. You get fit… without getting hit. Plus, beginners are welcome and everyone starts with the basics. So grab your hand wraps, they’ll provide the gloves and combos. Though we love what TITLE Boxing brings to the Seattle fitness ring, we have to wonder: is 18 studios too much of a good thing? Yeah, opening that many new studios is a huge feat that will surely change our local fitness scene. But 18 is A LOT. 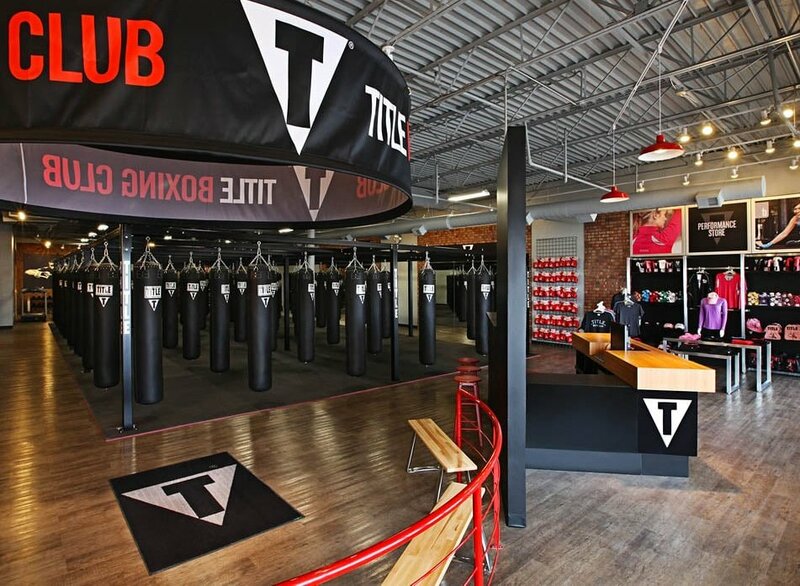 With this kind of aggressive expansion (think Starbucks on every corner but for fitness), how do they ensure there are mitts on every heavy bag? What’s to say people will be loyal to a particular location rather than just wanting to go to “the cool one”? We’re all for supporting our community and bringing everyone the best tools to make their lives better, but we also like to keep our options balanced. For now, all we can do is head to our neutral corner, hold a steady stance, and see how this bout shakes out. One thing’s for sure, though: after this year, you’re not going to want to pick a fight in Seattle.